You can find our Location & Contact Us below. 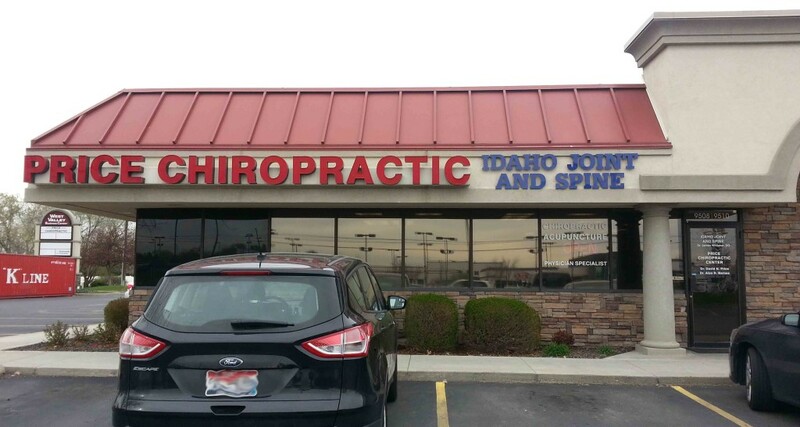 Would you like to schedule an appointment? Have any questions? 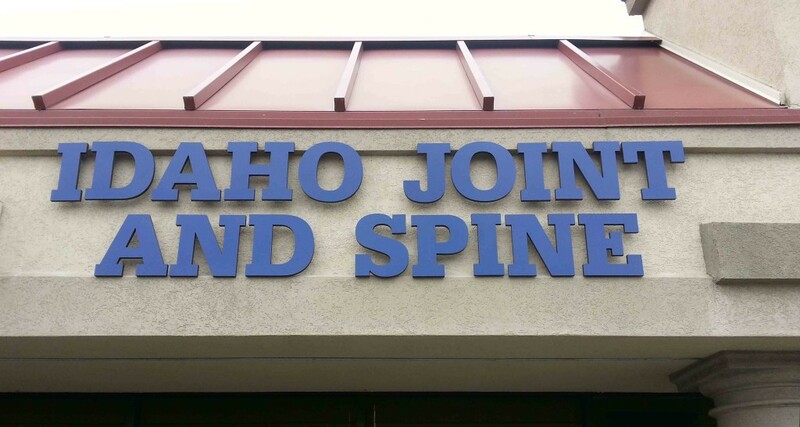 Give us a call at (208) 322-5922 or email us at info@idahojointandspine.com or leave us a message below. Our clinic is located at 9510 W Fairview Ave., Boise, Id 83704. It is on the corner of Linda Vista and Fairview, which is between Mitchell and Maple Grove. We share a waiting room with Price Chiropractic Center. Our clinic hours are Monday to Thursday 8am-5pm and Fridays from 8am-12pm.